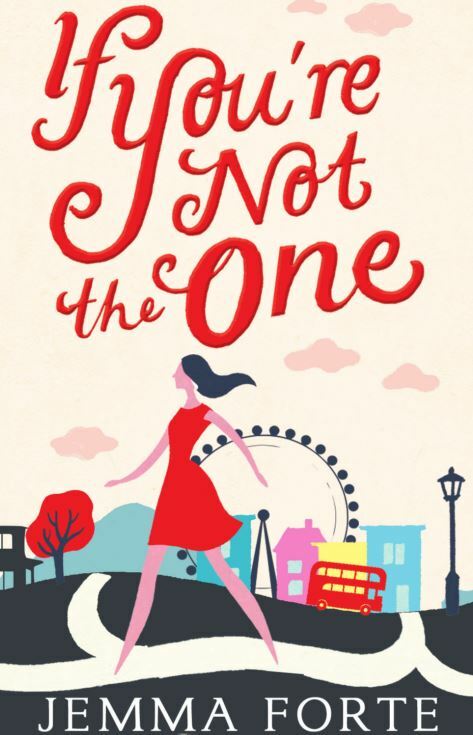 Jemma Forte’s latest novel IF YOU’RE NOT THE ONE has been optioned by Working Title Films. Frequently compared to ‘SLIDING DOORS’, Jemma’s new novel is for anyone who has ever wondered what life would be like if they’d made different decisions. 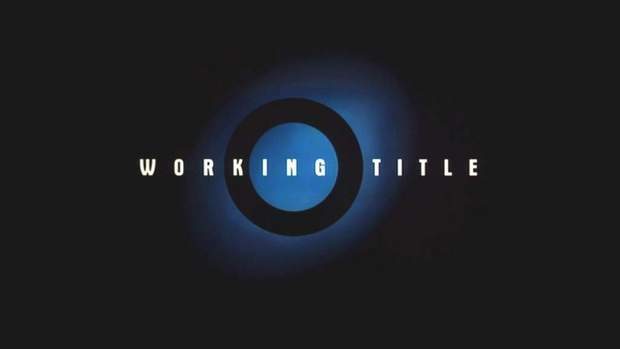 Working Title love the concept as it fills their gap for a modern romantic comedy that feels fresh and relevant. Harlequin / MIRA Books will publish the book in the UK in February 2014. 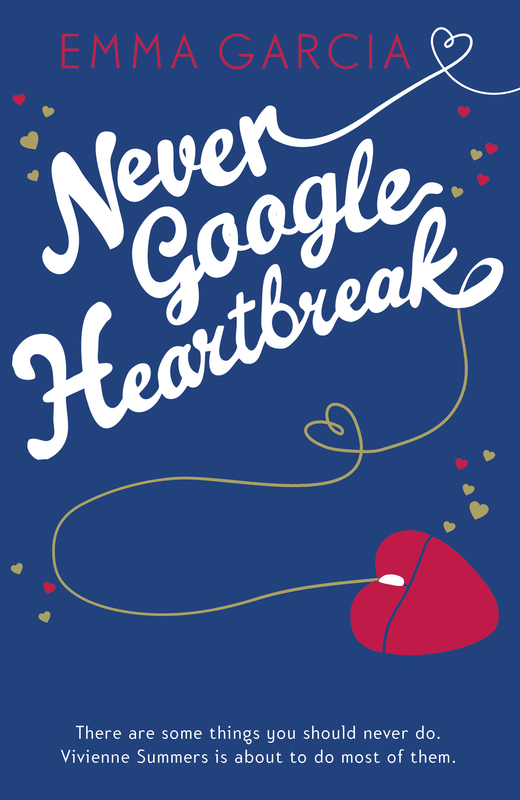 Emma Garcia’s debut novel NEVER GOOGLE HEARTBREAK (Hodder) has been optioned by producer Adam Rolston who is currently producing A STREET CAT NAMED BOB (Hodder). 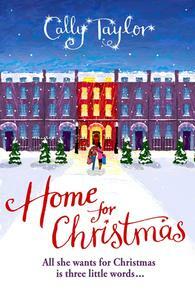 Cally Taylor’s romantic comedy HOME FOR CHRISTMAS (Orion) has been optioned by Brighton-based company Jump Start Productions. Their latest film, CITY OF DREAMERS, has won 7 international film awards.